I met Kaycee Richert and Chris Bernhardt for our wedding consultation at her mother's business, Small Town Creations, in Lincoln, IL. Kaycee and Chris are such a fun couple. They are easy-going, full of laughter, and their love for each other is clear to anyone around them. 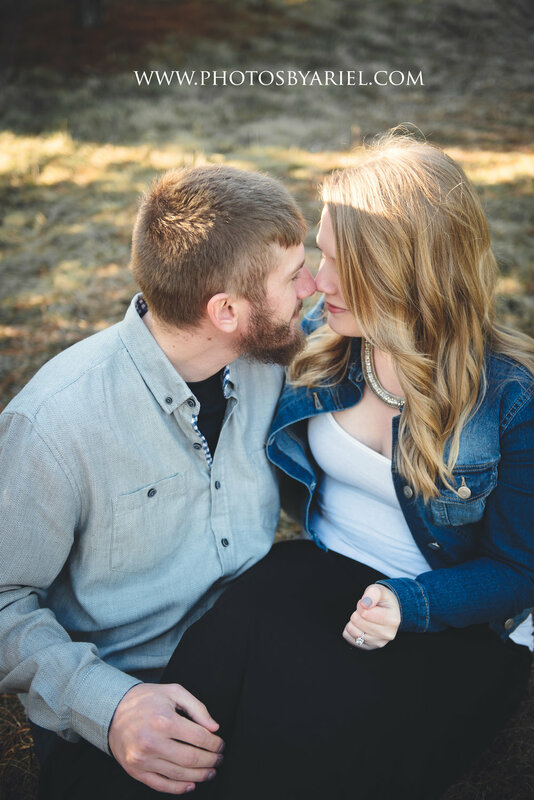 We started their engagement session in Downtown Lincoln around the square and ended at Cooper's Tree Farm. 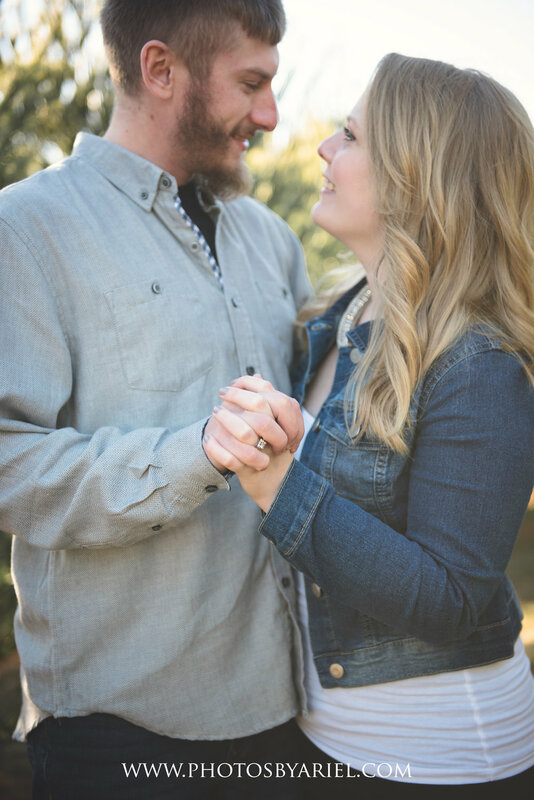 I cannot wait for their wedding in October of this year! It is going to rustic and charming, with both the ceremony and reception being held at her mother's house! I cannot wait! 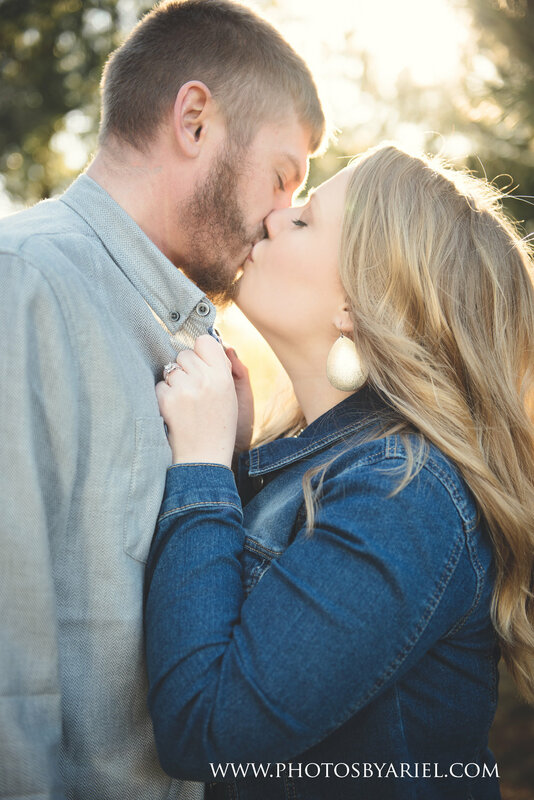 Enjoy some sneak peaks from this sweet couple's engagement session! If you or someone you know has a wedding coming up, shoot them my way! I would love to be their photographer for one of the most important days of their life!